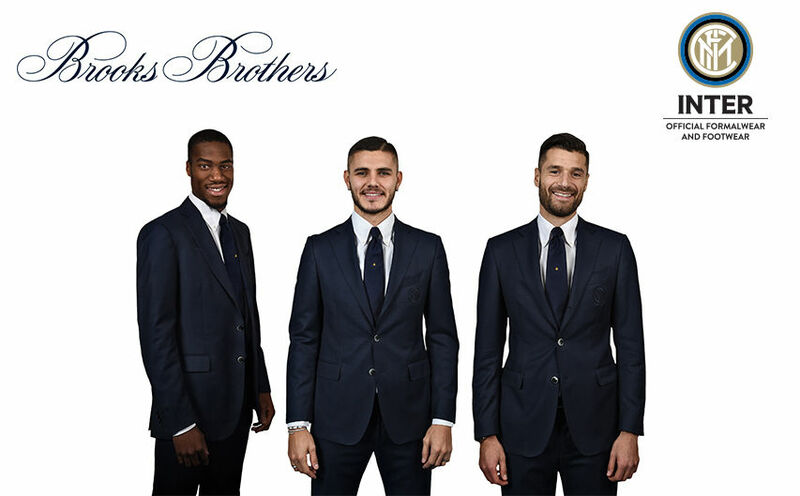 MILAN – Brooks Brothers, the match sponsor for Inter v Roma, will be launching the official Inter tie for the 2017/18 season at the Meazza on Sunday. 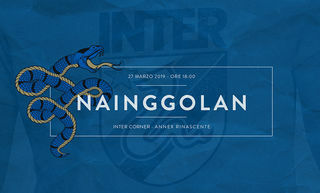 The tie was chosen by Nerazzurri fans who took part in the Annoda il tuo Stile Nerazzurro competition. 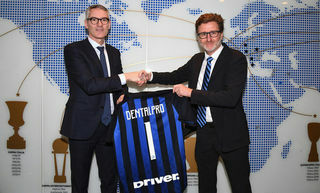 Sections of the stadium will be kitted out especially for the occasion to recreate the American clothing brand's unique style, with a host of pre-activities activities planned on and off the field. The hospitality areas will be given a Brooks Brothers makeover and there will be a US college-style show involving the fans. 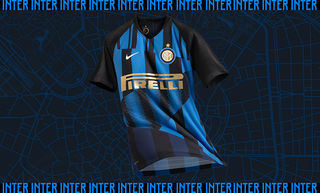 You can be one of the very first to get your hands on the Inter tie by pre-ordering one at www.stilenerazzurro.com!